Romantic Suspense can be a complicated genre to write in. Though I love reading many different genres of fiction including Young Adult, Romance, Paranormal, Suspense/Thriller, Romantic Suspense, and Romance, I found that writing Romantic Suspense challenges me more than any other genre. Sure, other genres can be just as complicated and difficult to research, and in no way am I discounting the difficulty and hard work that all authors put into their work. But for a Romantic Suspense novel to be truly entertaining and have the ability to sweep one away in the story it has to be believable. When it comes to Fantasy or Paranormal fiction, one can be more creative and easy going with certain details, not everything has to make perfect sense as most of the content is made up from the author's imagination. I find writing Romantic Suspense to be a more daunting task. My facts must blend well with the story line, the plot must be realistically believable, and my characters have to maintain an element of love and attraction while being in the midst of danger. In my current series, The Riverbend Trilogy, I added an element of history to the plot by creating a mystery based on historical facts. This proved to be difficult yet very fulfilling as I learned so much about early American history while researching the content. I have always been an avid fan of our country's history and culture, but sometimes those minute details that they don't teach you about in highschool history class prove to be the most interesting. Now I love a good romance as much as the next reader, but adding the elements of mystery, danger, and suspense thrilled me beyond belief. Crafting a tale based on those elements that manages to remain both believable and entertaining gives me a level of satisfaction as an author that I might not otherwise attain. That is why I write Romantic Suspense, because as a reader, it is my favorite genre! I do plan on dabbling in both YA Sci Fi/ Fantasy as well as general Romance in the future. But for now, a fast paced contemporary romance involving grief, love, and a fact-based colonial times mystery is just what this author needs! 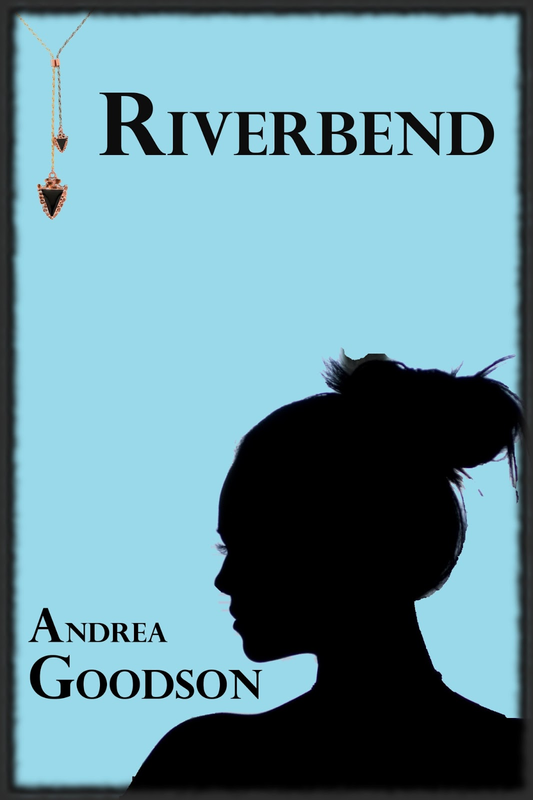 Andrea Goodson is the author of The Riverbend Trilogy (Riverbend and Rapid Water with Waking Tide to be released in early April). Now available on Amazon in both Kindle and paperback formats! 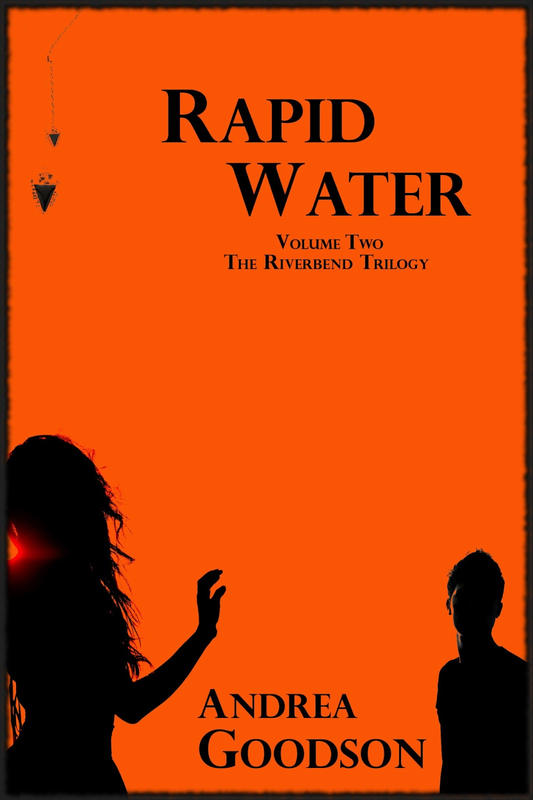 Click here to purchase Riverbend or Rapid Water on Kindle! Connect with Andrea online and on Facebook for an upcoming March Madness giveaway to celebrate the release of Waking Tide!